An outing at The Stable is a unique central Florida experience. we have an abundance of Christmas & seasonal decorations, chic decorating accessories and design ideas for your home and gifts to suit a variety of tastes. you never know what surprises are to be found around every corner; Framed prints, potpourri, candles, lamps, wreaths, bath and body items, clothing, fashion accessories, jewelry, and an abundance of original floral arrangements are all available. 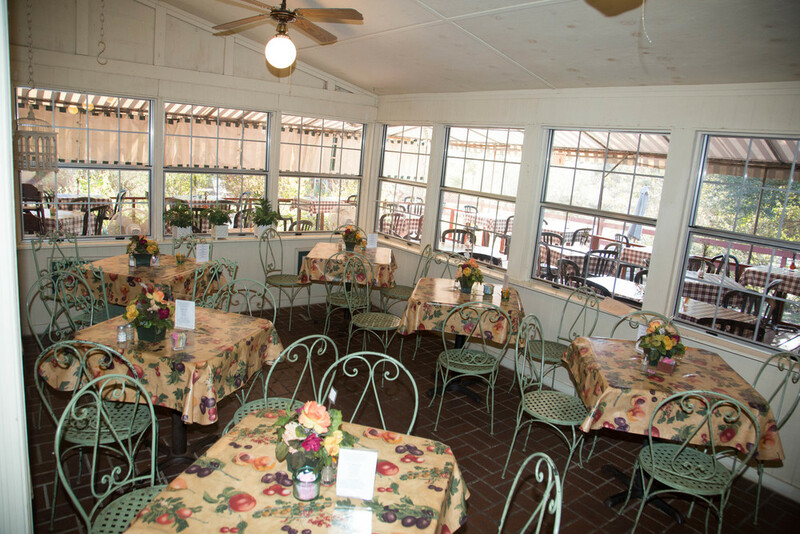 Be sure to stop in to The Barn antiques and have a relaxing picnic lunch at The Back Porch restaurant. We are a perfect day trip destination, just 30 minutes from down-town Disney in beautiful rural central Florida.